Pairing wines with your holiday meals can be harder than it might seem. After all, a typical meal is usually a smorgasbord of turkey and stuffing or ham, sweet (or mashed) potatoes, pees (or perhaps a string bean casserole) and—to make things even more of a culinary mosh pit—gravy or other sauces. The other part of the equation when deciding what to pour over the holidays is actually finding the wines you like at your local retailer or online. One thing I like about reviews from bonafide wine critics, including my former employers Wine Spectator, is that they include the case production in every wine rating and review they do. This oft-overlooked data point is actually there for a very good reason. It essentially tells the consumer how likely it is that they will find the wine they are looking for at their local wine shop. If the case production is under 1,000…good luck. If it’s 5,000-10,000…you should have a decent chance finding it. Sticking to wines and producers that you know have good volume makes things a little easier this time of year when you have so many other chores to deal with. My list below ranges from inexpensive ($16) to rather expensive ($60)—though I consider these all great values—and includes whites, reds and sparklers, from California, Oregon, Italy and France. Most importantly, all of these wines (except for one) have a case production well over 1,000—most are over 5,000 and several are near/over 10,000—which means you should be able to find most of these. And no wine buying list is useful if you can’t find the wines. This 55% Pinot Noir, 45% Chardonnay blend, produced by the renowned French Champagne house Louis Roederer but in California, has been a staple for me around the holidays since I worked for a large distributor in San Francisco many years ago and actually sold it. It was so popular it had to be allocated, or bundled with the higher-end offerings that Roederer produced—a little trick that distributors and suppliers (in this case Maisons Marques and Domains) like to use when they know they have a winner. 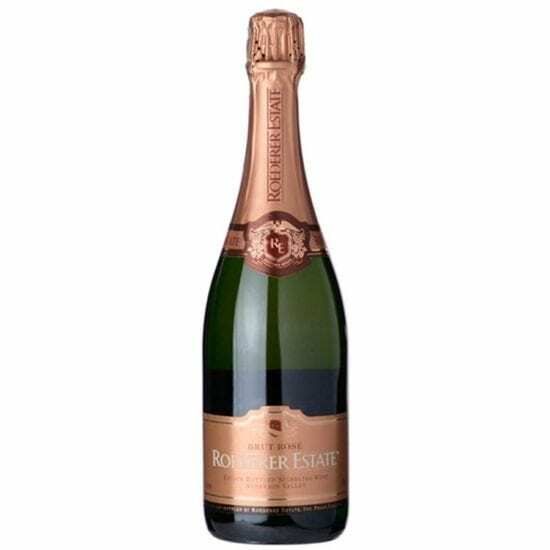 Mouth filling, elegant and sweet—but not too sweet—this festive sparkler has just the right color and taste for the holidays and at a great price considering the producer (Louis Roederer also produces Cristal). Started twenty five years ago by Judy Jordan, daughter of Jordan Winery founder Tom Jordan, J Vineyards & Winery has become one of the premiere sparkling wine houses in California. 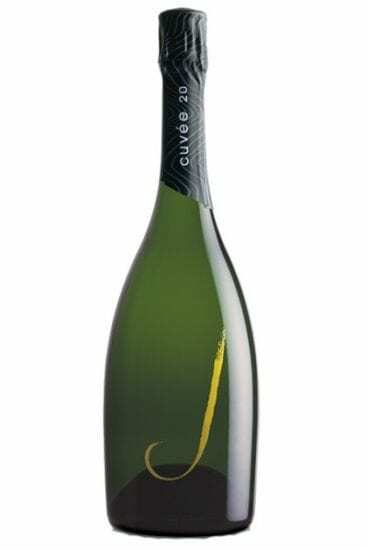 Made from a 50/50 split of Pinot Noir and Chardonnay (a drop of Pinot Meunier is blended in too) this Brut sparkler is dry and refreshing with flavors of peach, apple tart and a slight nuttiness on the palate followed by Meyer lemon on the finish. 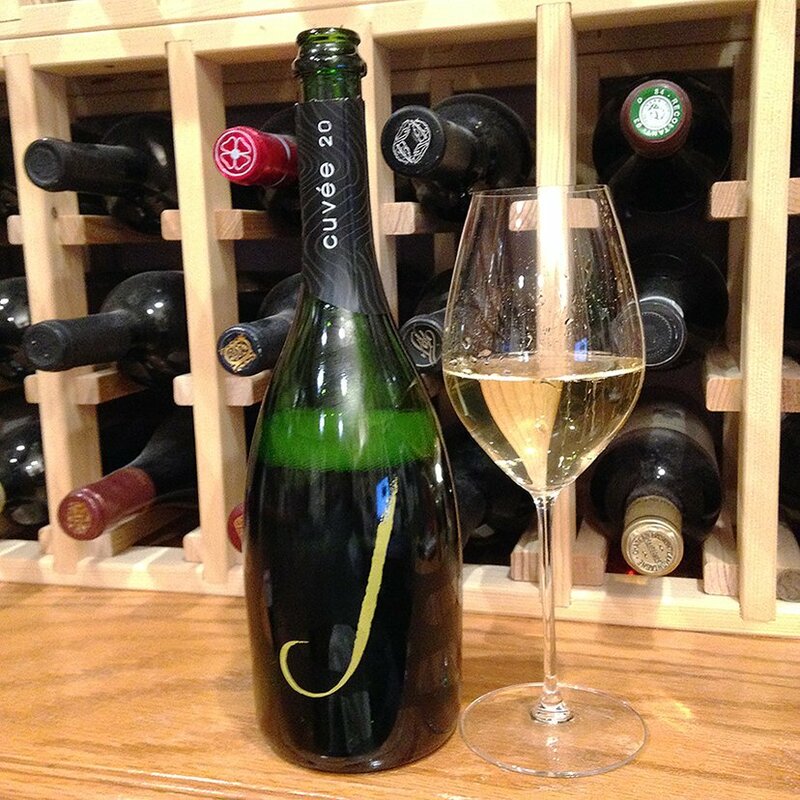 Initially created to celebrate J’s 20th anniversary and now an annual offering, the J Cuvée 20 is an assemblage from the winery’s best cool-climate vineyard sites in the Russian River Valley. Marco Felluga’s “Mongris” Pinot Grigio is one of about 18 wines that are imported into the US and distributed by Dalla Terra. Valla Terra is interesting in that they only work with a limited number of wineries and they only import from Italy—and select regions of Italy. 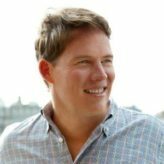 They also handle both the importing and distributing—effectively cutting out the middle man and thus eliminating some of the markup. This should, depending on the retailer, trickle down to the consumer. Having recently tried the Mongris at a wine tasting event, it was easily my favorite white in the line-up, which is surprising because Pinot Grigio is not usually on my radar. 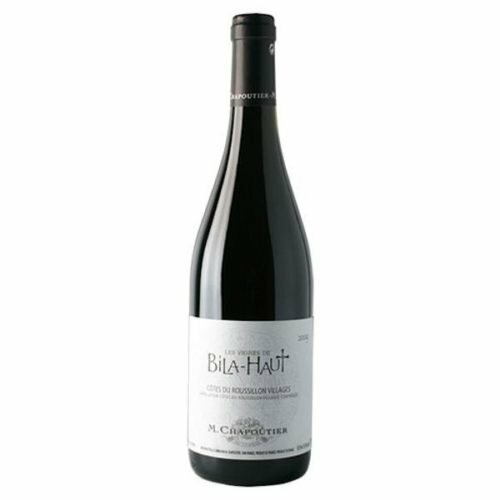 This wine has a beautiful bouquet of flowers on the nose and shows flavors of lemon peel, stone fruit and melon on the palate, backed by wonderful limestone minerality into the long finish. A steal at 19 bucks! 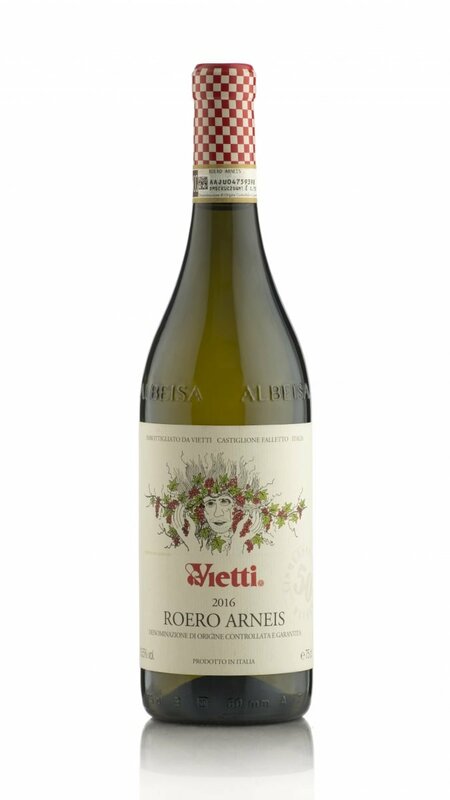 Vietti is best known for their reds, particularly their Barolos and Barberas. In fact, their Roero Arneis is the only white they make. But boy is it good. The grapes are sourced from 25-year old vineyards located in the middle of the Roero area, in Santo Stefano Roero, Italy. The wine is a pale straw color with fresh floral, citrus and melon aromas and hints of almond. An unoaked, dry, medium bodied white wine with crisp acidity, this Arneis is elegant and well-balanced with good complexity and a lingering finish. I was lucky enough to try this wine recently at a tasting and luncheon at the wonderful restaurant Charlie Bird in SoHo and loved it—especially when paired with Charlie Bird’s classic crispy skin chicken. Could it work with turkey? I see no reason why not. Merry Edwards is easily one of the most influential wine makers in America if not a legend. Thankfully for fans of California Pinot Noir and Sauvignon Blanc, she is still quite young and will likely be churning out quality juice for many more years if not decades. While her world-class Pinot Noirs put her on the map, I’ll put her Russian River Sauvignon Blanc up with the very best in California. In her 2015 offering, melon and white peach flavors give way to pineapple and Meyer lemon on the very long finish. While perhaps the perfect match for this wine is fleshy white, seared halibut, a succulent turkey dinner will also bring out this wine’s true expression. And with a case production of 9,500 you shouldn’t have much trouble finding this wine. Having just one or two glasses of this delectable Sauvignon Blanc is the hard part. Also of note, Merry Edwards Winery will donate 10% of all wine purchases made by consumers during the month of November to the North Bay Fire Relief Fund. 100% of the proceeds will go directly to help fire victims. Sources have also told me that Ms. Edwards herself has been working around the clock to help employees of the winery and others affected by the fire. Good for her. Quick history lesson: While Alsace (the history-rich region in Northeast France on the German border) remains the bastion of cultivation for this interesting white grape varietal with pinkish-red skin, its history is quite complex. The grape is actually a mutation of Savagnin blanc (Sauvignon Blanc), also named Traminer in the German-speaking province of South Tyrol, in northern Italy. Somewhere along the line the Traminer or Savagnin blanc mutated into a musqué form with pink skin, called Red Traminer or Savagnin Rose with strong aromatics. And while Italy may not seem like the typical growing region for this cool climate grape, areas of northern Italy near the foothills of the alps are actually ideal. Elena Walch has been growing grapes in the Alto Adige area of Northern Italy for over 30 years and has quietly become one of the top producers of Gewürztraminer. The 2016 vintage is a classic Gewurtz; dry and spicy with familiar white peach, white pepper and lychee notes on the palate and good acidity for a Gewurtz. I love Gerwurztraminer with Indian food, but it also works great with the savory and sweet flavors of turkey with gravy and sweet potatoes. And at $21 it’s a great deal. Shafer is easily one of the best and most consistent wineries in Napa, year in year out. Their Red Shoulder Ranch Chardonnay is no exception. This non-malolactic Chardonnay comes from their cool-climate vineyard in Carneros—named Red Shoulder Ranch for the Red Shoulder Hawks that they’ve help to inhabit the area (ushering in birds of prey as well as bats is part of Shafer’s commitment to biodynamic practices by enabling nature, in this case predatory birds, to keep the vineyards pests at bay instead of using insecticides). This Chardonnay is aged in 75% oak casks and 25% stainless steel, which seems to be the perfect marriage for showcasing this wine’s rich fruit. 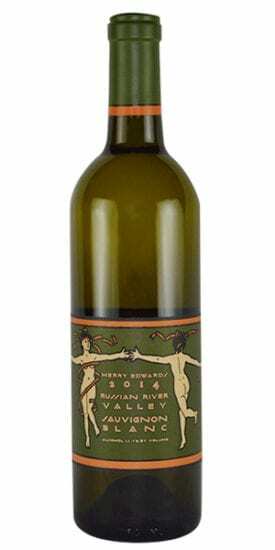 Says winemaker Elias Fernandez, “The 2015 vintage endowed this Chardonnay with a profusion of exotic, fresh aromas and flavors – honeydew melon, pineapple, plantains, honey, crème brulee, and mandarin peel – all made more enticing with bright acidity and a long, rich finish.” I couldn’t agree more. Donelan wines may be the exception of this bunch when it comes to availability. All of their wines are fairly small in case production but collectively—and they make a lot of different wines—you should be able to find a Donelan wine at your local wine shop. And the good news…all of them are good—their whites, reds and the rose. I chose the Moriah, which is a Grenache (84%), Mouvedre (16%) blend. Unlike most California Grenaches, their fruit is able to retain idyllic freshness that supports a very dense mid-palate, making Cuvee Moriah a dynamic and irresistible wine. I also happen to love rhone style wines with my Thanksgiving meal. Their White Rhones are also delectable and very food friendly. Donelan too was affected by the fires that swept through Northern California last month, experiencing a very close call (initial reports suggested the winery burned down – it did not). And while the winery structure itself escaped devastation, the Donelan’s estate vineyard in the Knights Valley, Obsidian, suffered irreparable damage and will require replanting. The Donelan’s, like many wineries in Napa and Sonoma, have donated a portion of their sales ($32,000 in the month of October) to various Northern California fire relief funds. If you’ve been wanting to explore California wines more…now is be a great time to try them! Some of your dollars might go towards the efforts. California and Oregon Pinot Noirs may seem quite similar. After all, they are both “New World,” hailing from the west coast of the US. But that is where the similarities end. The Willamette Valley in northeast Oregon is hundreds of miles north of Sonoma county where many of California’s best Pinot Noirs come from. As such, Willamette Valley Pinot Noirs rely much more on “terroir” (the French term for “earth”) than on sun-kissed vineyards, like the various Sonoma AVAs. While many of the top California Pinots are quite muscular, showing riper, more concentrated fruit—and usually resulting in higher scores from the wine critics—Oregon Pinots rely more on the soil and earth that their vineyards are planted on, much like the great Burgundies of the Cote d’ Or. Yet, the Willamette Valley is still plenty warm and relatively dry after bud-break, giving the Pinots of this area plenty of time to ripen—a luxury that Burgundy vintners can not always expect. In many ways, Oregon Pinot Noirs have the best of both worlds, but continue to be great values because the name Willamette just doesn’t excite people as much as Napa, or Sonoma. If you are not sold on the potential of Willamette Valley here’s just one more little factoid. World renowned wine critic Robert Parker, Jr. is one of three owners in Beaux Frères vineyard and winery. His interest in the property was spurred by his brother-in-law, Michael Etzel (winemaker at Beaux Frères) who discovered the property in 1986. 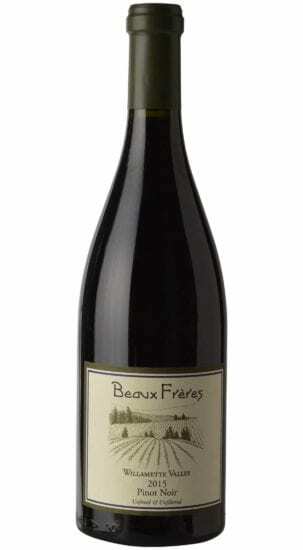 As for the wine; the 2015 Beaux Frères Willamette Valley has classic Willamette Valley Pinot Noir fragrance on the nose—a combination of earth, sweet cherry, dark plum and mulling spices—with lush round tannins in the mouth and the perfect amount of acidity. On paper this wine seems like a must buy. It’s price-point ($15-$20) makes it very affordable by the case, while it’s 90+ scores from the very top wine critics make it a risk worth taking even if you haven’t tried it yet. And with a case production of 60,000, it’s highly available should you want to buy another case or give some bottles away as gifts. Oh, and M. Chapoutier is easily one of the most revered wine makers in the Rhone Valley, consistently turning out high quality wines, despite rather large production. But none of this really matters unless YOU like the wine. And I did. I might not give it 90 points myself but this 50% Grenache, 40% Syrah and 10% Carignan blend with dark fruits, licorice, pepper and light smoke, backed by plush tannins are text book for the area and make for a very enjoyable wine on a cold winters night.